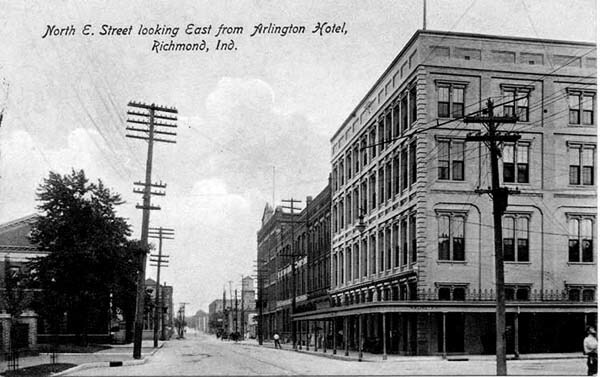 The Arlington's location nearly across the street from the Pennsylvania Depot ensured its success for many years. During World War II it hosted a USO headquarters. In the early 1950s the state built the 9th Street Overpass over the tracks, and the new roadway passed very near the building, which by then was called the Huron Hotel. 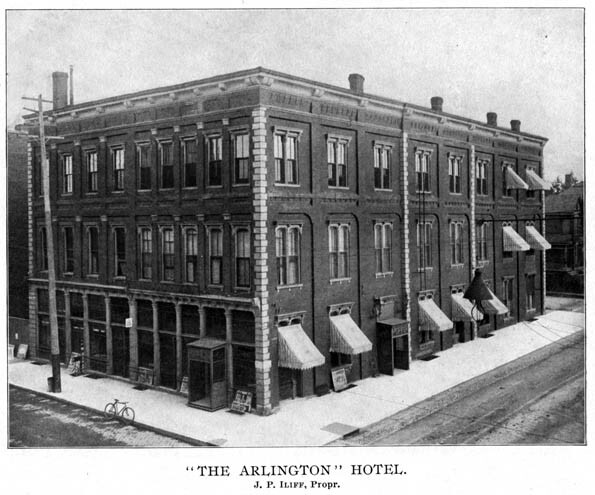 The proximity of the road made it undesirable as a hotel, and its business declined. 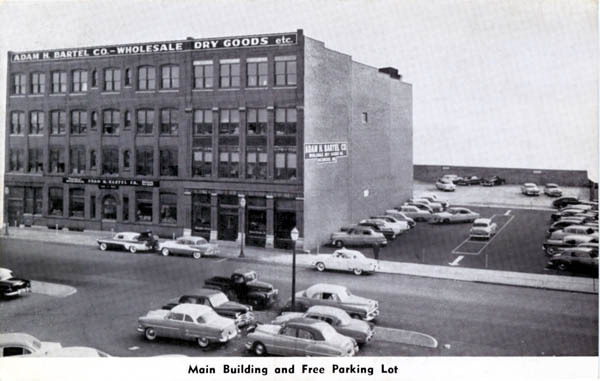 In 1956, the Adam H. Bartel Co. bought the building and tore it down to make a parking lot for its employees and customers.